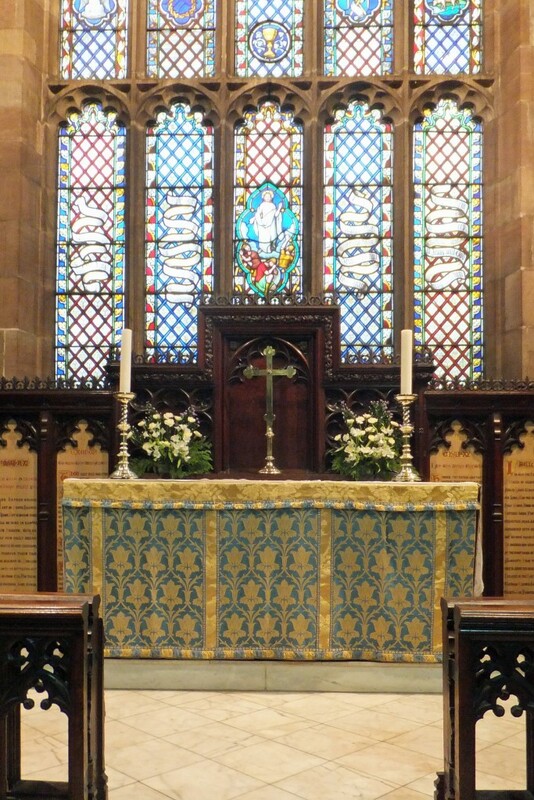 The service at 8.00am lasts about half an hour and follows the version of Holy Communion in the Book of Common Prayer (Book of Common Worship, Order 2). Between 10 and 15 people attend. There are no hymns and it includes a very short sermon. If you want time to pray or think in peace, the doors open about 7.40am. If you want to speak to the vicar there is usually an opportunity to do so at the end of the service. The service at 10.00am is the Parish Eucharist and is a more modern-language service from the Book of Common Worship (Order 1). Hymns are part of the service as is a simple music setting of some of the words of the service. There’s a sermon, usually lasting about ten minutes. Altogether about 50 to 60 people attend. A crèche area for young children is available at the back of church. Refreshments follow in the church hall. Usually on the first Sunday of each month, the 10.00am service is a non-Eucharist service of "Morning Prayer for Sunday". On the first and second Sunday, parents with a child who will shortly be baptised also come along to take part in a short Thanksgiving for the Gift of their child. Evensong (the ancient evening service of prayer of the church) is every Sunday evening at 6.30pm (3.30pm in winter). It lasts about 30 minutes and includes prayers, readings, psalms and a short sermon. On the 4th Sunday of the month the choir is usually in attendance. Like the 8.00am service Evensong is a quieter, more thoughtful and reflective kind of worship, following a regular pattern found in the Book of Common Prayer. 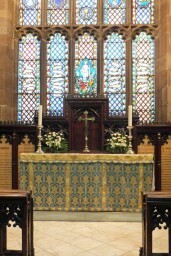 On Sundays where there has been "Morning Prayer for Sunday" at 10.00am, there is a short Holy Eucharist at this time. Here the emphasis is upon prayers for healing and reconciliation of individuals and the world. Feel free to come to any of these services and try them out and see which suits you best.